Are Oklahoma’s Tougher School Standards in Jeopardy? “I definitely plan to introduce legislation,” said Rep. Jason Nelson, R-Oklahoma City. (See editor’s note below.) Nelson and Rep. David Brumbaugh, R-Broken Arrow, authored a bill last session that restricts student information that can be shared with the federal government, including health and medical records and social security numbers. The bill was approved. 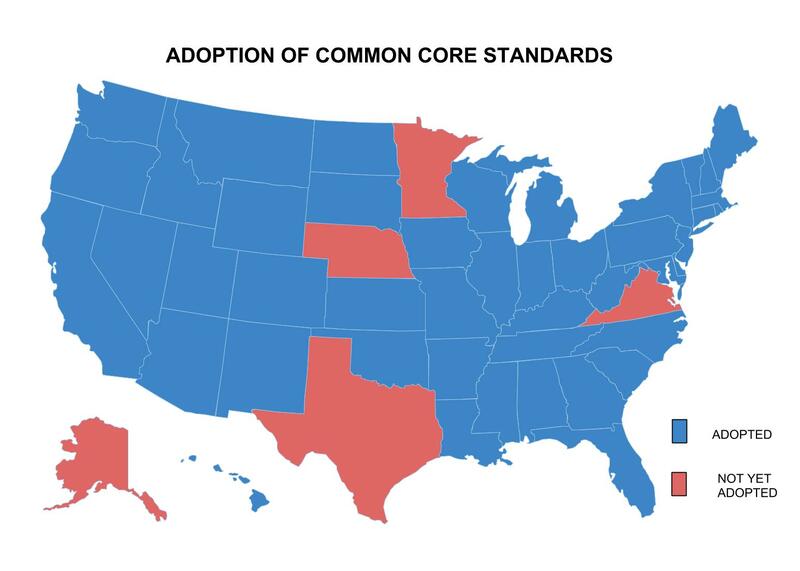 Common Core opponents have alleged the standards will allow the federal government to collect personal information about students; supporters have called this misinformation.